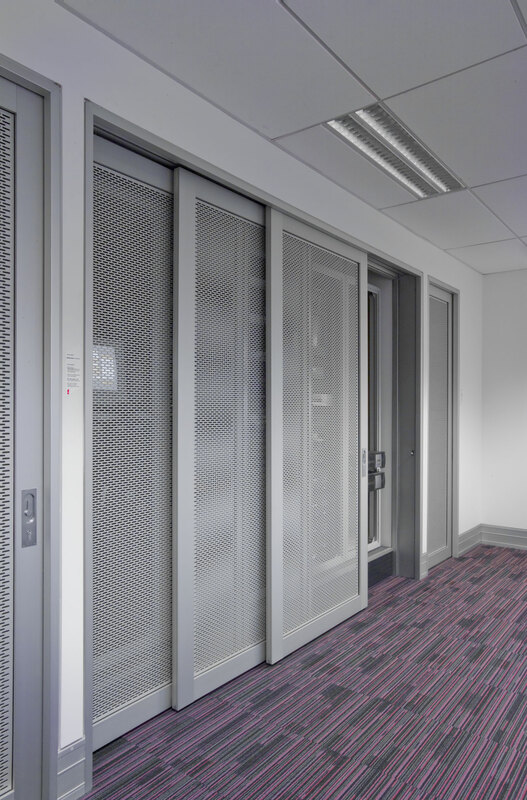 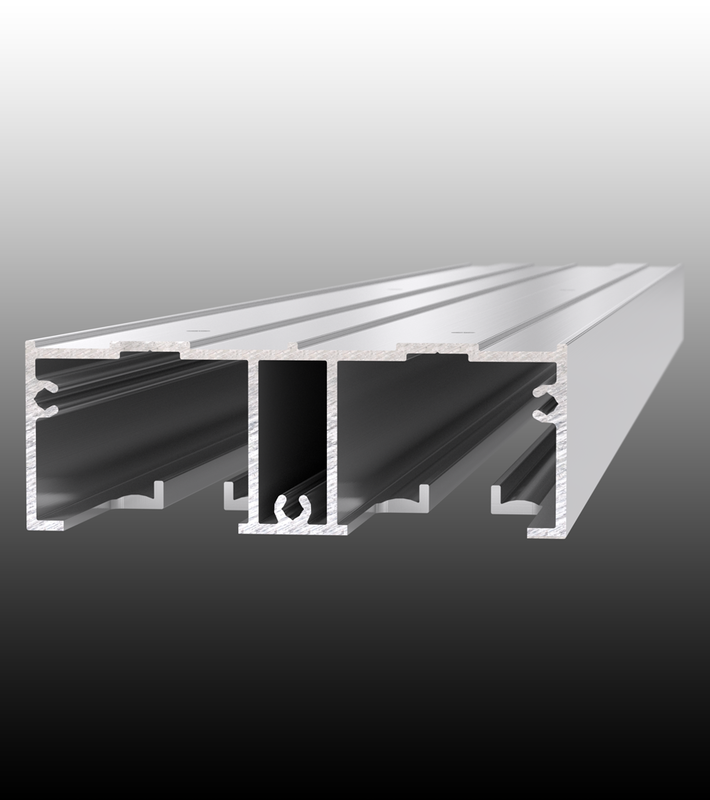 CS TopMount Track is a smooth running low profile sliding door track system suitable for incorporating into pocket door frame and bypass wardrobe assemblies. 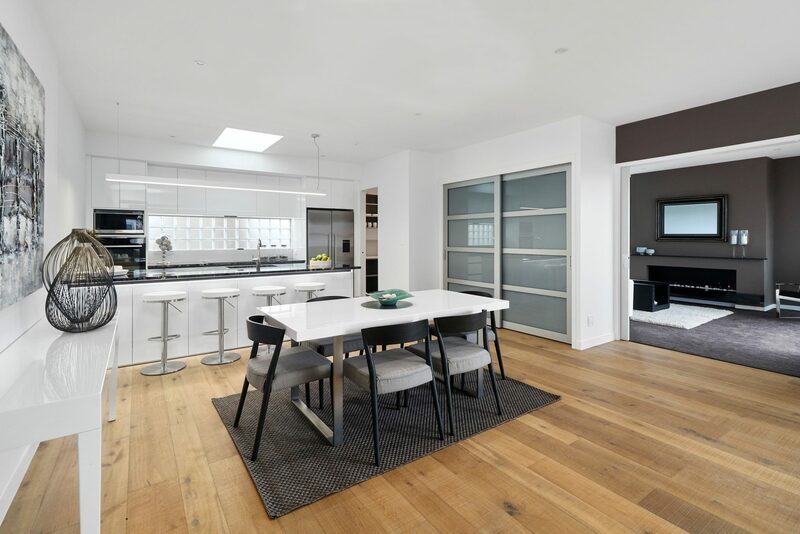 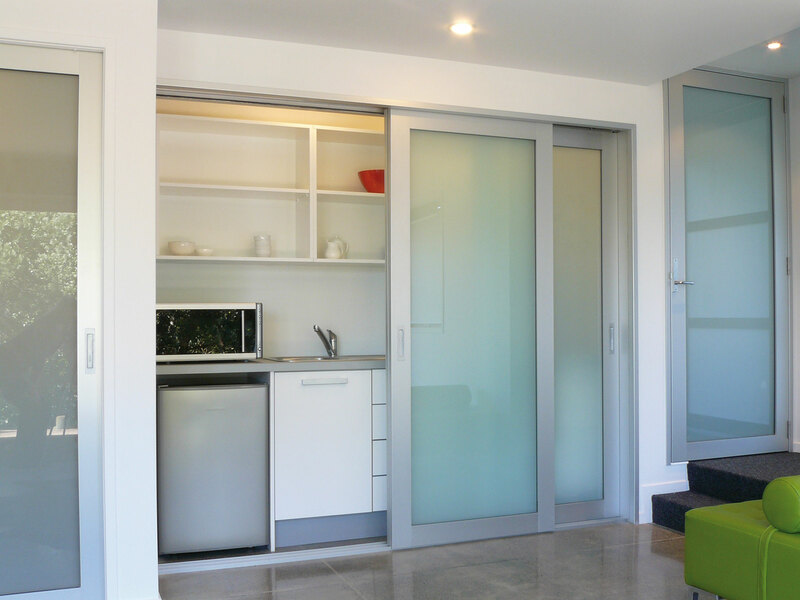 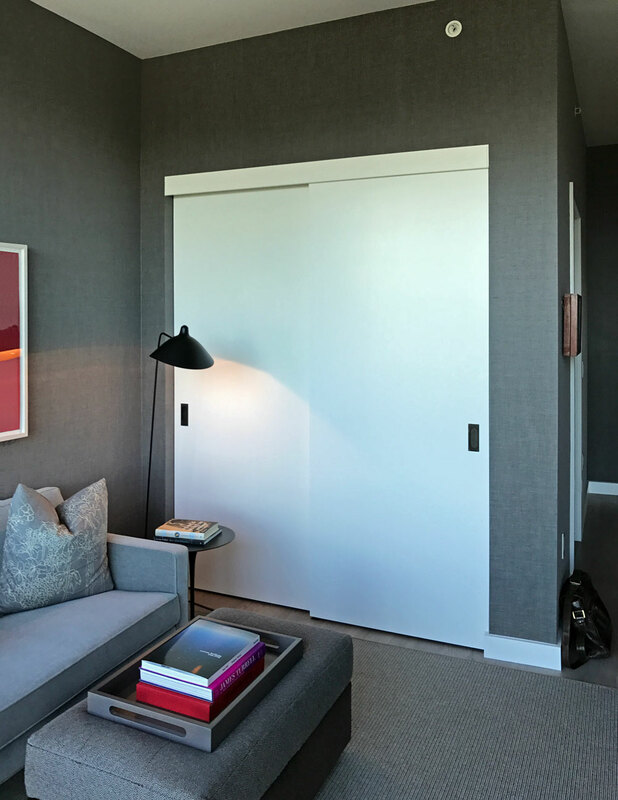 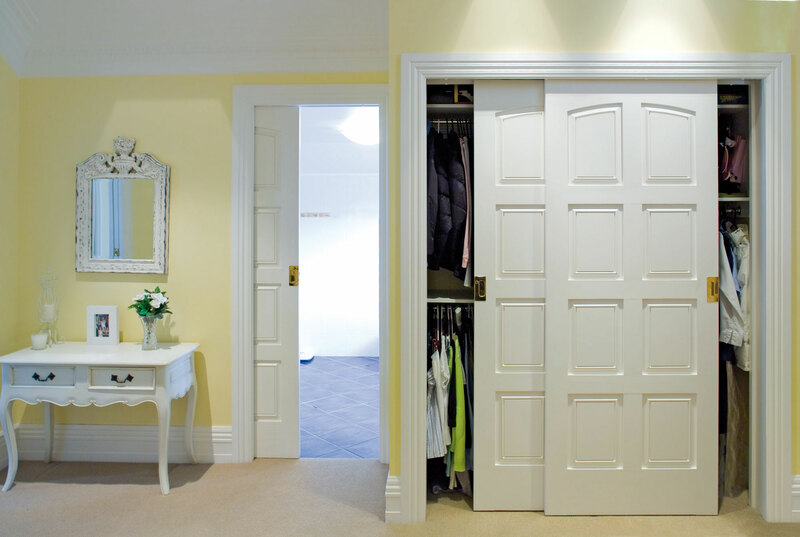 The addition of the TopMount Track and CS carriage system allows you to transform a standard pocket door into a luxury item. 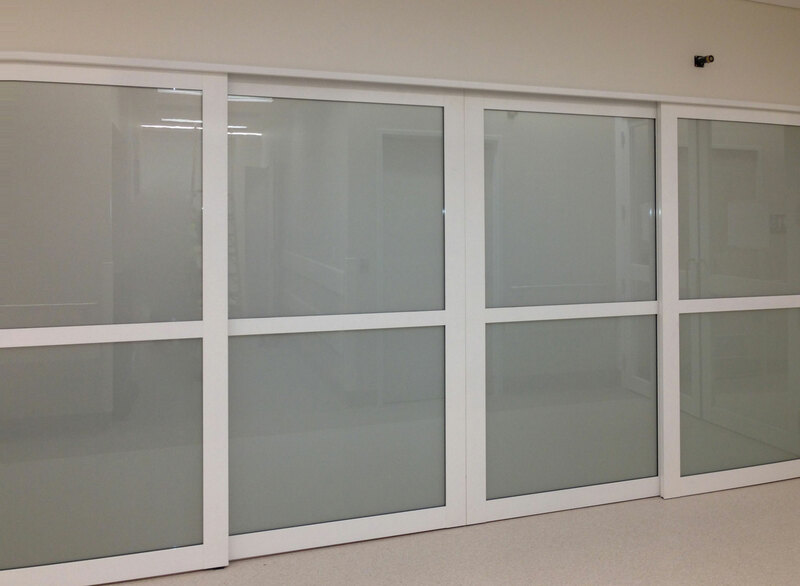 This system is ideal for use in applications where longevity of use and smooth operation are required. 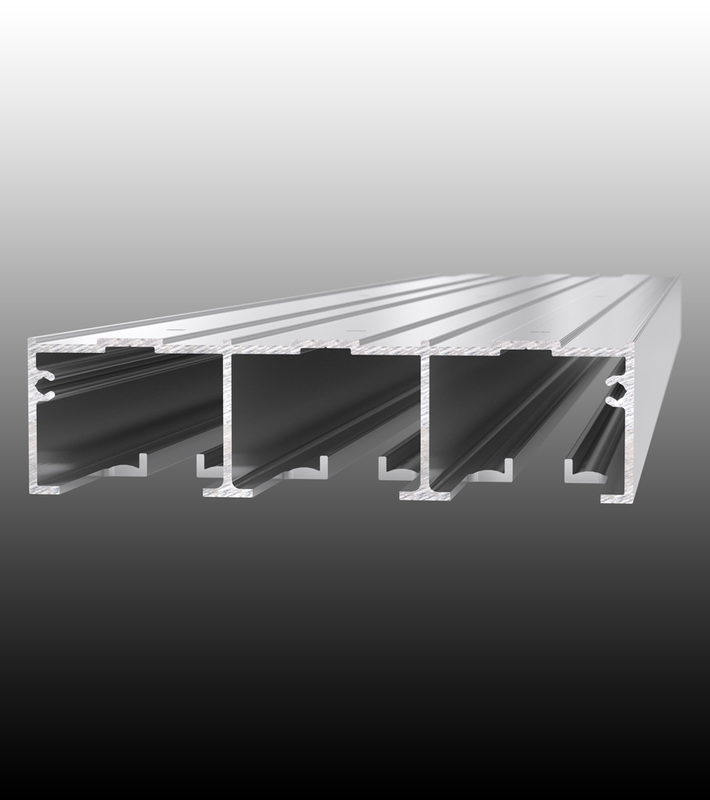 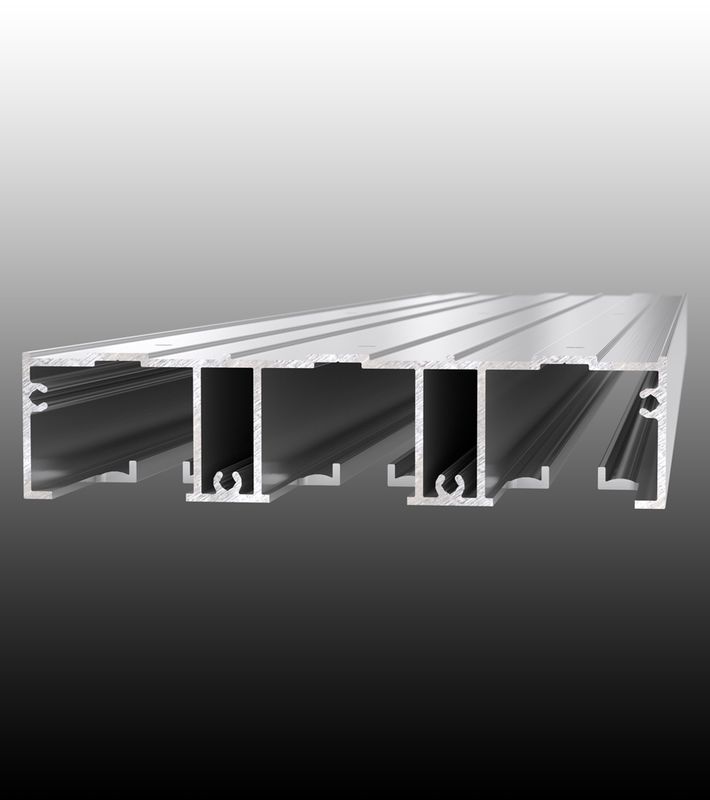 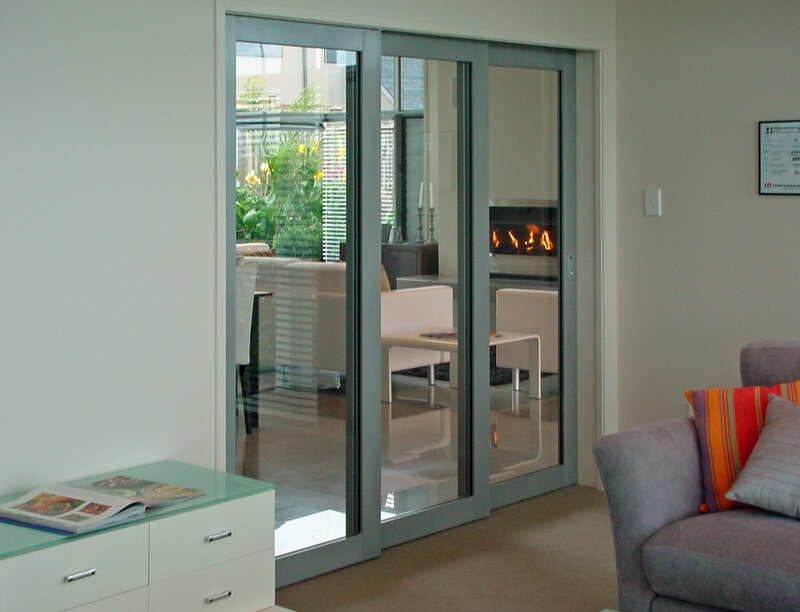 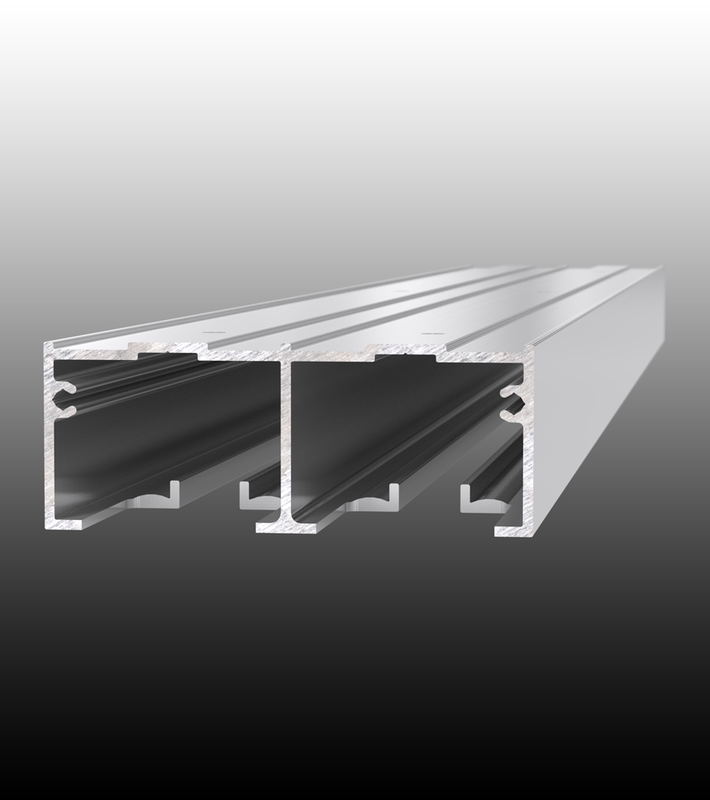 TopMount Track is available as standard in a double or triple sliding door track configuration.